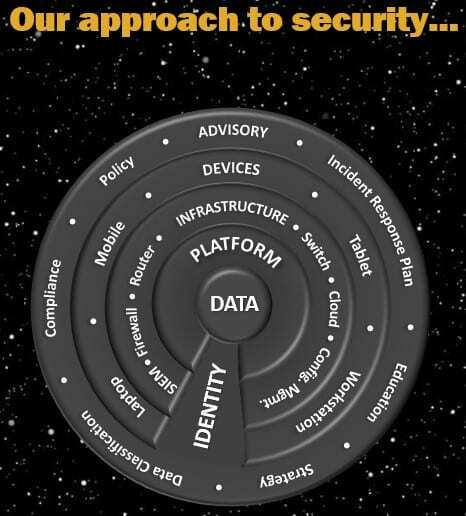 Just like the plots in the Star Wars movie series, your security efforts are an ongoing journey….constantly confronted with changing technology and threats to your organization. Star Wars aficionados have been lining up for months to get tickets for the release of The Last Jedi. The Star Wars series takes us on a Good vs. 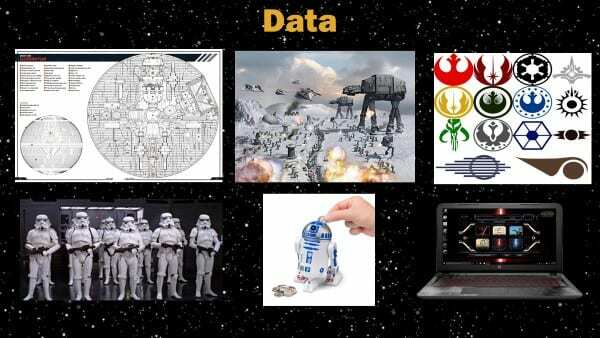 Evil journey filled with symbols like Death Stars, light sabers, and droids. Similarly, your security strategy is a constant battle against the evils of data loss or destruction. Since all journeys have a past, present, and future…let’s begin. Present – as Star Wars: The Last Jedi hits the screen, viewers prepare to see old tactics like Imperial Walkers intermixed with exciting new threats like Snoke. In this same way, our cyber security defenses need to protect us from traditional threats but also prepare us for the unknown (zero-day). To accomplish this, Peters & Associates defends our Alliance members by adhering to the Peters security approach outlined below, as well as following concepts from our Defending your Data security eBook. Future – being a Jedi Master for your organization will require focus and proper direction of a little mysterious energy (the “Force”). We are happy to provide direction and guidance to as you find you are facing Evil confronting your organization. 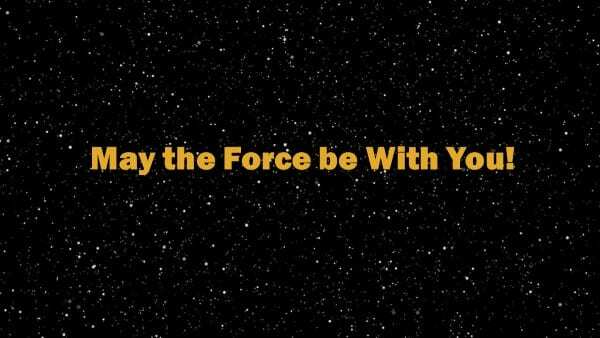 Use The Force (or email) to contact us at info@peters.com to learn how we can help!